Train with a certified personal trainer in the privacy of your home or apartment. Our certified trainers will motivate you and help you to achieve the results you want in the convenience of your home. 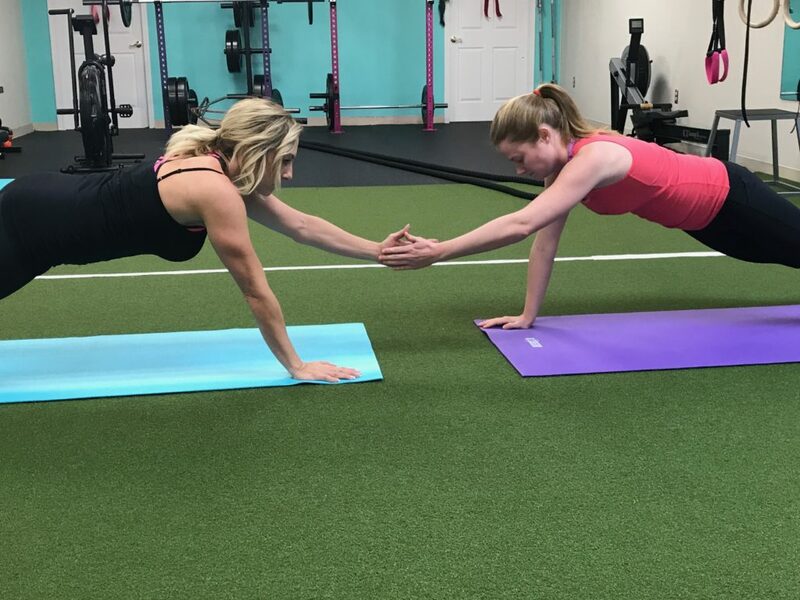 Whether your focus is on weight loss, increased energy, or overall fitness, we’ll work with you to develop a program that helps you reach your goals. Our trainers perform an initial assessment to find your starting point and create a plan you can stick with. No two workouts are ever the same, so you stay engaged and energized. If you do not have time to drive back and forth to a gym, if you are tired of the overcrowded gym, or if you prefer to workout in a place where you feel comfortable and safe, what better place to workout then in the comfort of your own home. Most people assume you need a lot of equipment and machines to get a great workout. If the goal is weight loss, physical conditioning, rehabilitation, or stability training, there is no need for a lot of equipment. If you don’t have your own home gym, it’s ok, we have got it covered. We bring all of the necessary equipment to your home. People also assume that to have a great workout, you need a lot of space. In most cases, our personal trainers set up in the living room. Our personal trainers have also set up in the loft, backyard porch, and even the balcony. If you are not sure where would be a good place for In-Home Personal Training, one of our certified personal trainers will come to your home for a free consultation and assess the best location with you.